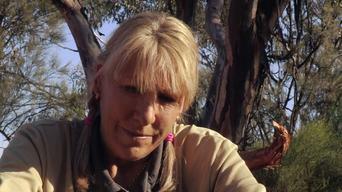 How to watch Aussie Gold Hunters: Season 1 (2016) on Netflix United Kingdom! Sorry, Aussie Gold Hunters: Season 1 is not available on British Netflix, but you can unlock it right now in the United Kingdom and start watching! With a few simple steps you can change your Netflix region to a country like Germany and start watching German Netflix, which includes Aussie Gold Hunters: Season 1. 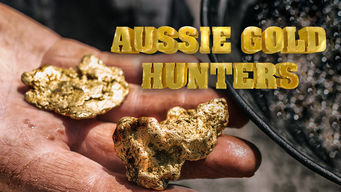 We'll keep checking Netflix United Kingdom for Aussie Gold Hunters: Season 1, and this page will be updated with any changes. 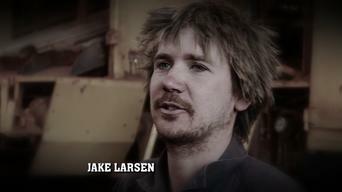 Aussie Gold Hunters: Season 1 is not available in United Kingdom BUT it can be unlocked and viewed! 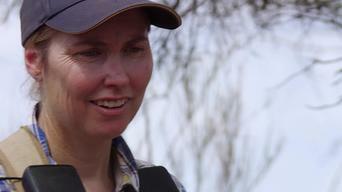 Three teams of gold hunters battle all manner of challenges while pursuing their dreams in the Australian Outback. 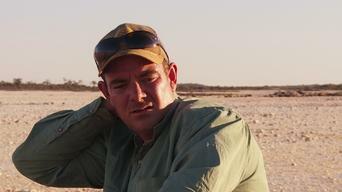 Season 1 of Aussie Gold Hunters has 8 episodes. Because different Netflix countries have different availability for episodes, you'll need to check the episode listing below to see which are available in the United Kingdom. Three teams of prospectors embark upon arduous quests for gold, using their instincts and endurance in Western Australia's goldfields. Mechanical issues and a high-stakes purchase put the livelihoods of the Dirt Dogs and the Gold Gypsies on the line. 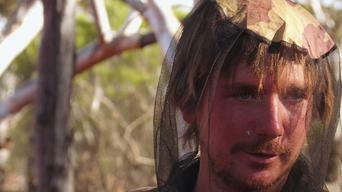 While the Dirt Dogs relocate, the Gold Gypsies are faced with a difficult decision. 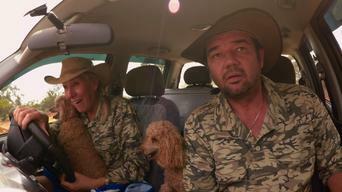 Meanwhile, Kellie and Henri venture into bushfire country. A brutal storm forces the Dirt Dogs to take an unwanted break. Kellie and Henri strike out on their own. The Gold Gypsies see their fortunes change. As the Dirt Dogs fight to save their season, Kellie and Henri try to keep their hot streak alive and the Gold Gypsies search for a lucrative reef. Kellie and Henri race to protect themselves from poachers, the Dirt Dogs try a different tact, and the Gold Gypsies stumble on an unexpected find. Kellie and Henri's pursuit of a hot tip is jeopardized, the Dirt Dogs face a desperate decision, and the Gold Gypsies worry that time is running out. As the season comes to its end, the three teams pull out all the stops in hopes of reaching their golden goals and making the year a success.